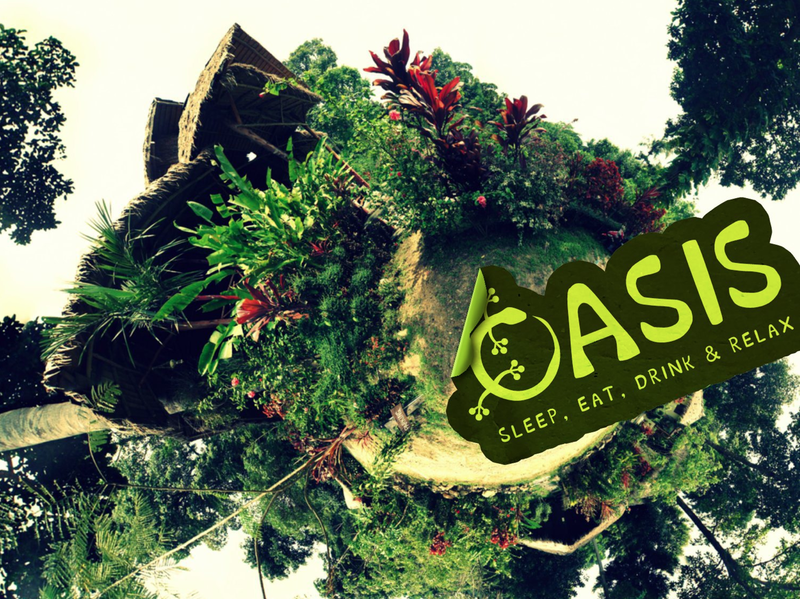 You are here: Home / News / Oasis News / Our first year on Koh Chang is almost a fact! Our first year on Koh Chang is almost a fact! Our first year on Koh Chang is almost a fact… and we want to thank you all very much for your stay at, and interest in Oasis! We had a great start and we absolutely loved to be hosts to all these wonderful people that staid at Oasis! In May the green season starts, this means more rain, an even more green Jungle, impressive waterfalls and stunning sunsets! Off course Oasis will stay open as normal to welcome all guests. To all who didn’t visit Oasis yet: sure hope to see you coming season!